Chikungunya is the latest mosquito borne virus to move into the US. The latest report from CNN states that a major outbreak in the Caribbean this year – with more than 100,000 cases reported — has health officials concerned. Experts say American tourists are bringing chikungunya back home, and it’s just a matter of time before it starts to spread within the United States. New to the Americas, the virus, which causes fever and joint pain that can become chronic, has no cure or vaccine. The associated joint pain can last for several months, or even years and patients may be more susceptible to other diseases. Chikungunya was one of more than a dozen agents the United States researched as potential biological weapons. • Use bug spray if you are going out, especially in tropical or wooded areas near water. • Get rid of standing water; empty plastic pools, flower pots and pet dishes so mosquitoes don’t breed in them. • Dress appropriately in long sleeves and pants. Thanks for the warning CNN and CDC. 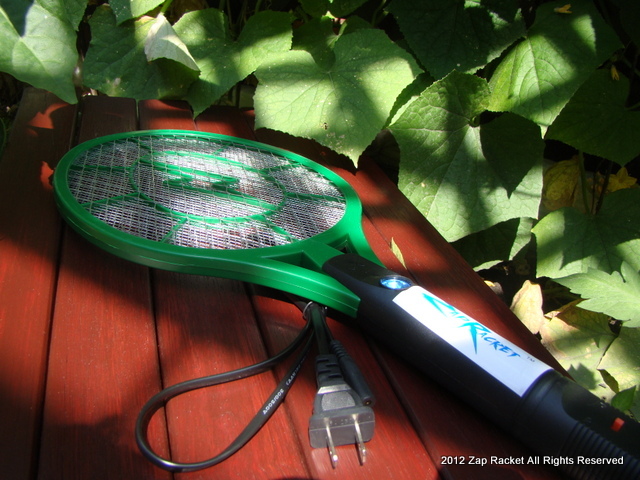 For those of you who hate mosquitoes anyway, keep a Zap Racket handy. Use it as an essential part of your prevention toolkit against Chikungunya, West Nile, Dengue Fever and just from being bitten. 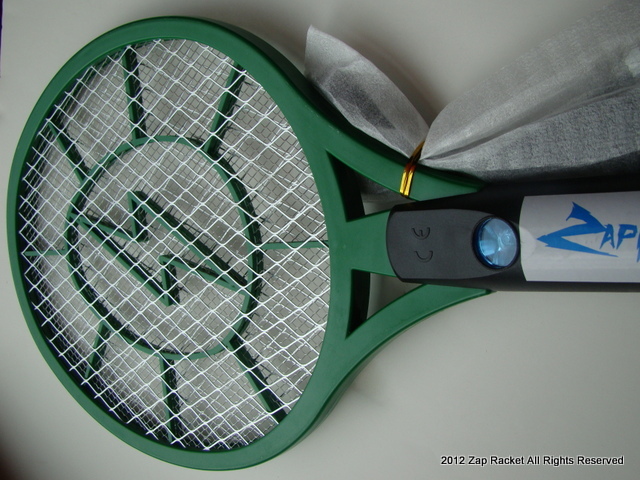 It will kill the mosquitoes around you and the ones that are coming to feed. 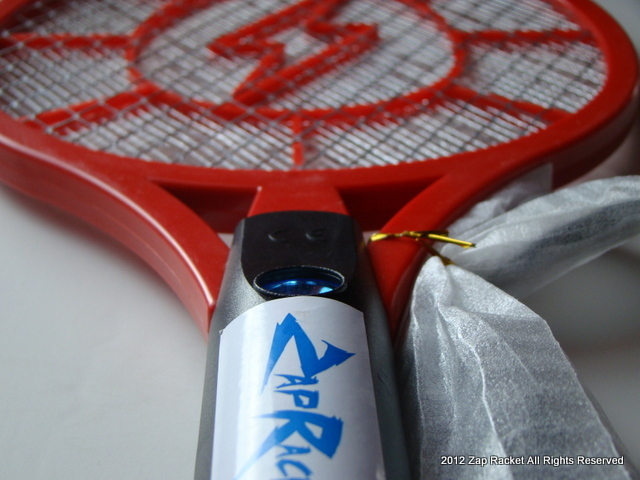 To help get you zapping, Zap Racket is offering Free Shipping to the US including all US territories and outlying islands. That’s right! 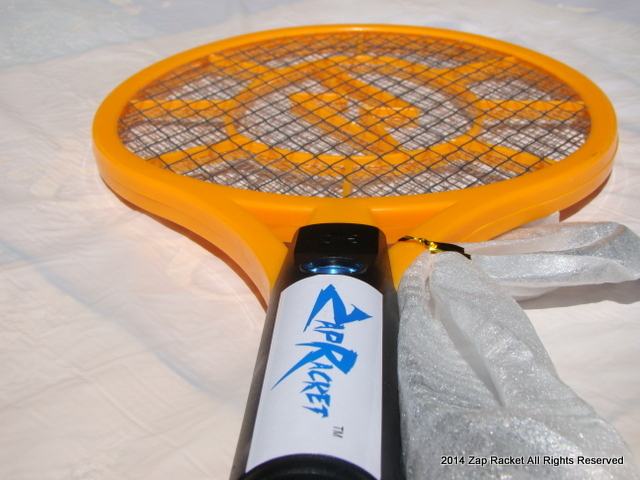 Zap Rackets delivered to your door at no additional charge. Hello Alaska, Hawaii, American Samoa, Guam, Puerto Rico, US Virgin Islands – get yours before the bugs get you!